Diana Vishneva, Ulyana Lopatkina, Svetlana Zakharova and other prima ballerinas might not be so successful unless their superb education. 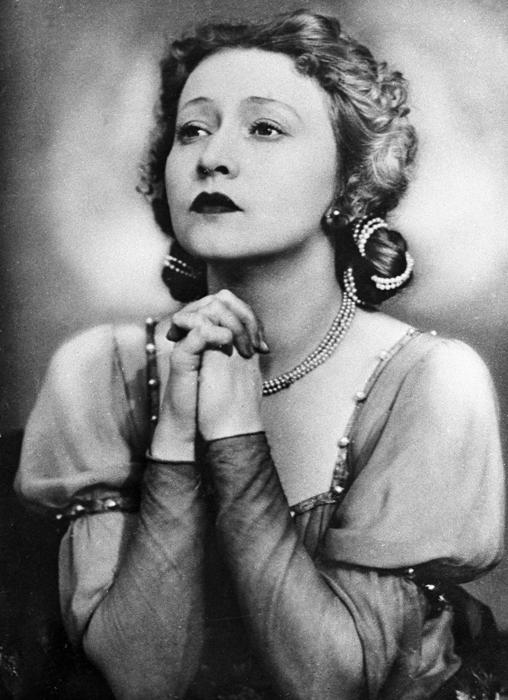 Agrippina Vaganova — a ballerina and ballet teacher — was born in Saint Petersburg 135 years ago. Her career began immediately after graduation from Russia’s oldest ballet school. At that time, she didn’t even imagine that this school would bear her name only 50 years later. The first professional Russian ballet school was founded in 1738 by order of Empress Anna of Russia (Anna Ioannovna) by the French-born Jean-Baptiste Landé who was a dance master at the Petersburg born in France and a dance master at the Petersburg Landed Gentry Corps. In pre-revolutionary times, most teachers at the school were foreigners. 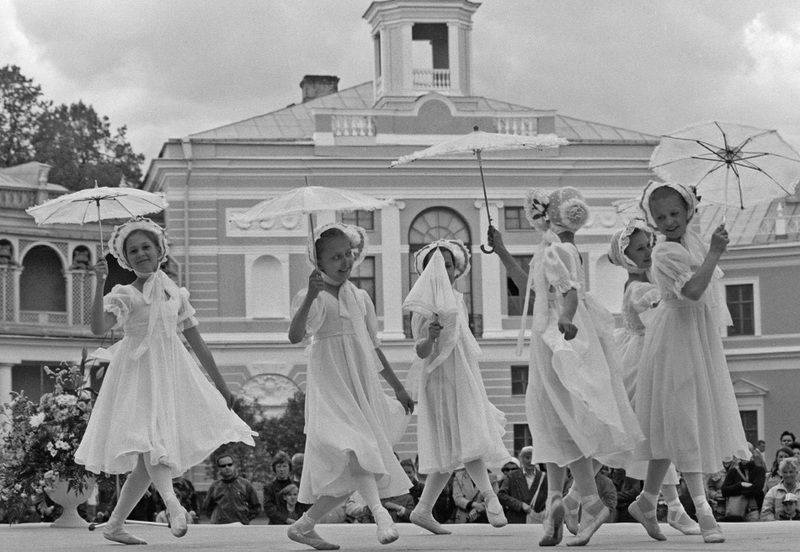 A the turn of the century, the famous Russian school of ballet was still in its infancy and imbibed the techniques of the Italian school and the elegance of the French school. However, it had not yet found a set pedagogical practice. This task became the life’s work of Agrippina Vaganova. 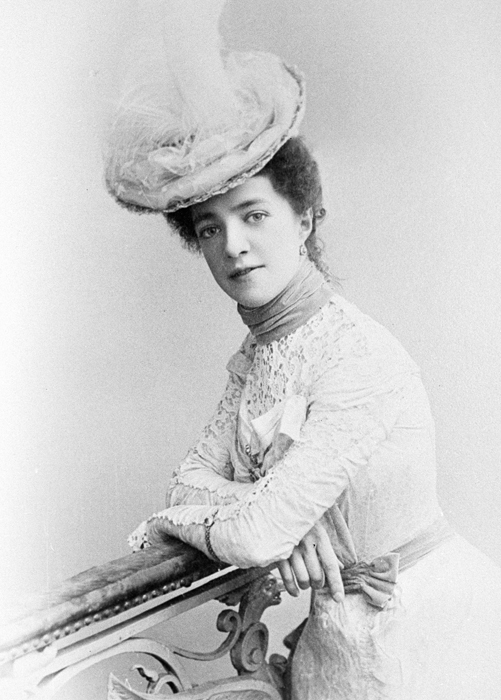 In 1897, she was accepted into the ballet troupe of the Mariinsky Theater. Her ‘dismal’ physical attributes slowed the dancer’s career. She remained a dancer in the corps de ballet for many years. 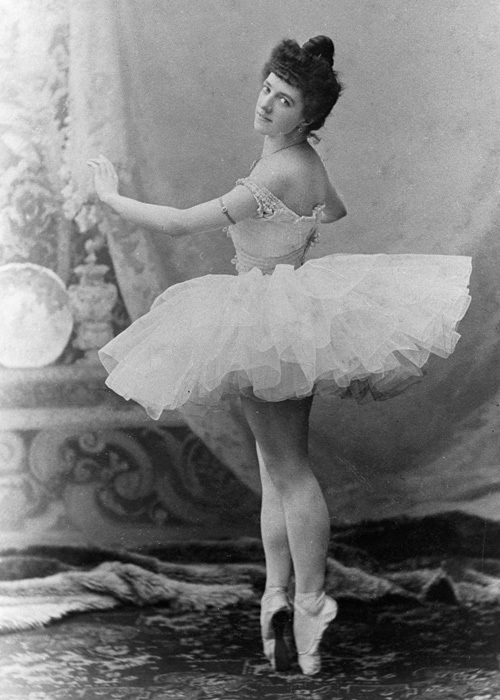 With time, Vaganova learned to detract attention from her small stature, stocky build, and large head, and bulky, muscular legs to her techniques. 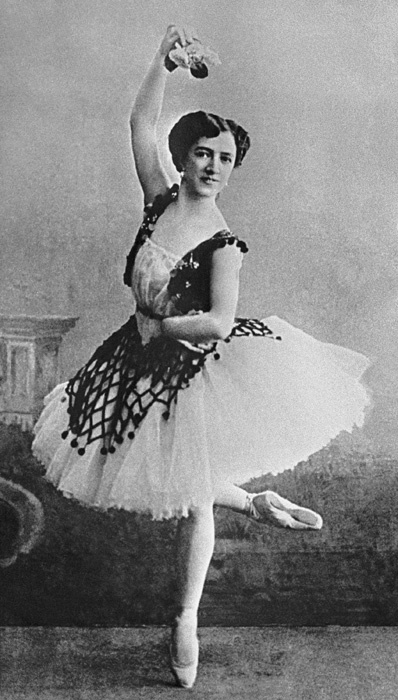 It was Vaganova’s technique that allowed her to brilliantly perform her own solo variations. However, not everyone was impressed by her performance. 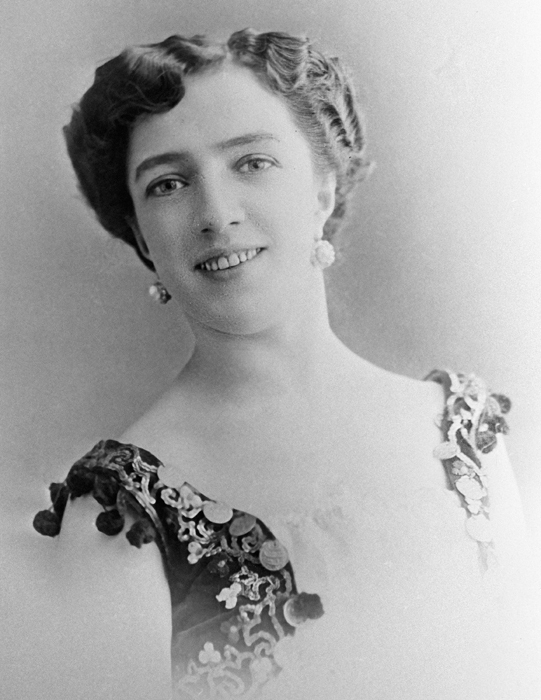 For example, Marius Petipa severely criticized her. The ballerina remembered her life on stage with bitterness. She was only given main roles not long before the end of her performance career. In 1915, she received the title of ‘ballerina’, but in 1916, she left her career on stage. Beginning in 1921, she began teaching at the school where she herself had studied. Her students gradually spread her method throughout the country. Galina Ulanova was one of her first and most important teaching accomplishments. 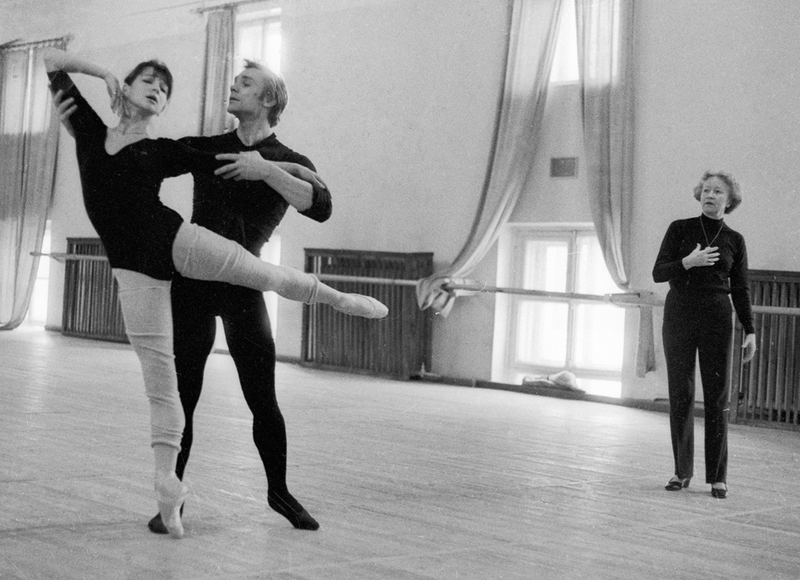 Starting in 1963, Natalia Dudinskaya, Ulanova’s classmate, began teaching at the Academy. 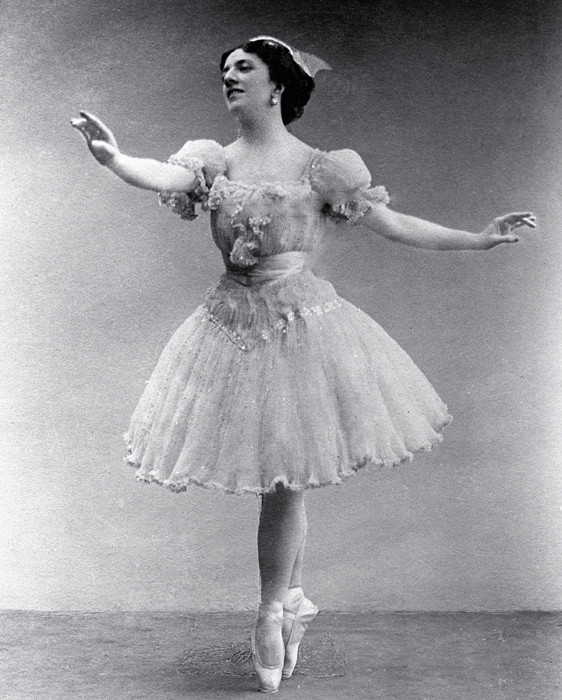 Vaganova considered Dudinskaya her successor. Galina Ulanova, in turn, trained a start of 1960s ballet, Ekaterina Maksimova, and her husband and eternal partner, Vladimir Vasiliev. The 1960s were a time of artistic searching and innovation. 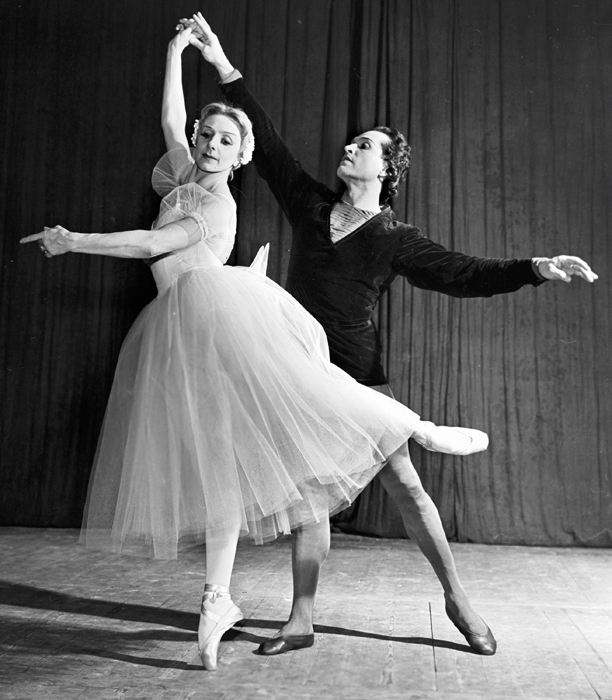 Vasiliev and Maksimova were “60s children” on the ballet scene. This star couple had success after success and united the whole world. 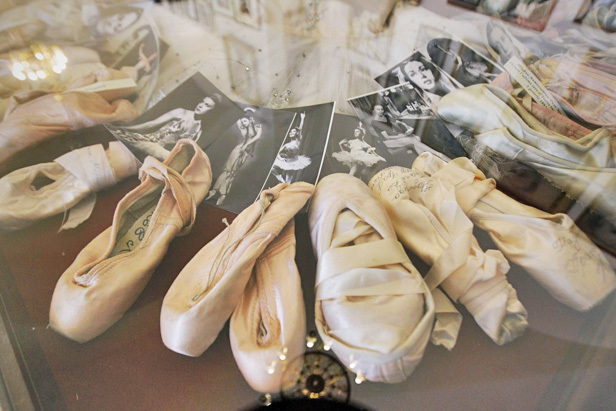 Maksimova also passed on the secrets of Vaganova’s school to her students. One of the academy’s graduates and brightest starts of modern Russian ballet is Ulyana Lopatkina. Svetlana Zakharova, also graduated from the Vaganova Ballet Academy. She immediately joined the Mariinsky Ballet, where she was made a principal dancer after her first year, when she was just 17. Now she's taking steps to facilitate the study of dance. "I’m very proud to have sponsored a bill that allows students at art academies, not just dance academies, to attend ordinary integrated schools." Another prima Diana Vishneva, also a graduate of the school, spends much time training young dancers. “I see how their faces light up when they get this serious impulse in the direction they want to go in, that helping hand." So Vaganova’s method continues its procession around the world. 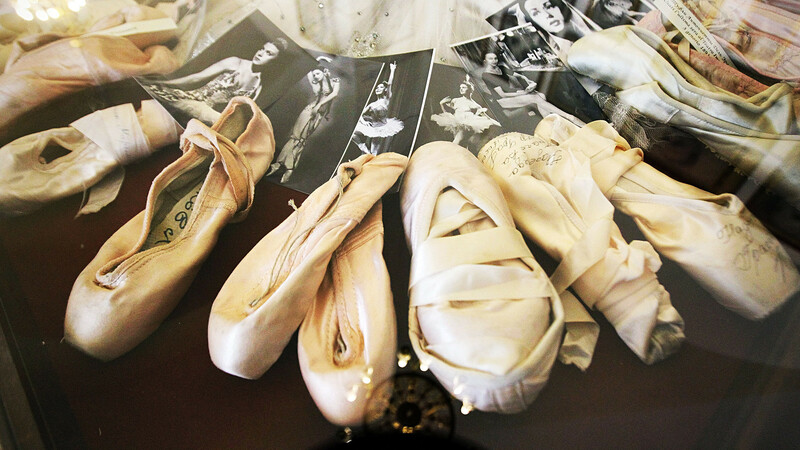 The ‘Vaganova method’ played a defining role in the history of ballet, giving rise to many generations of Russian ballet stars. 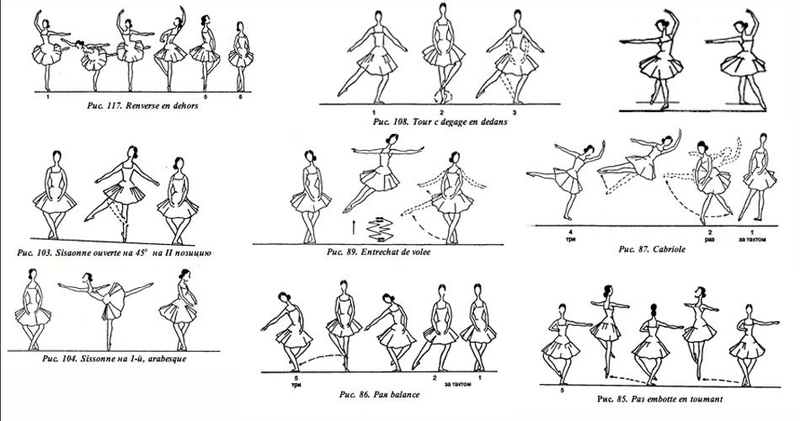 The publication of the book “Basic Principles of Classical Ballet” made the Vaganova method accessible to the whole world.